On February 14, 2000 the grand opening for Fire Station 6 was held. 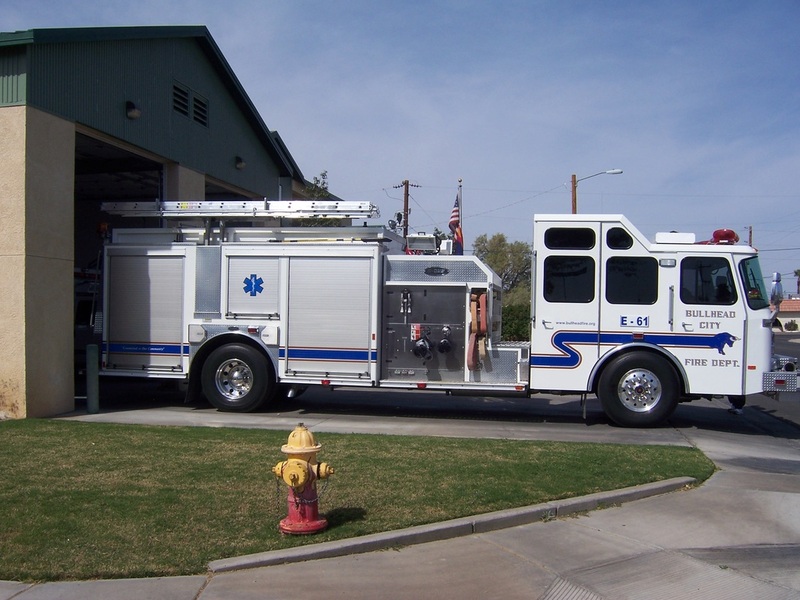 As far as it is known, this is the first fire station of the new millennium to be opened in the State of Arizona. The fire station was built to relieve some of the call volume pressure from Fire Station 1 and to provide a much more effective service to those who live in the densely populated River Bend area of the community.